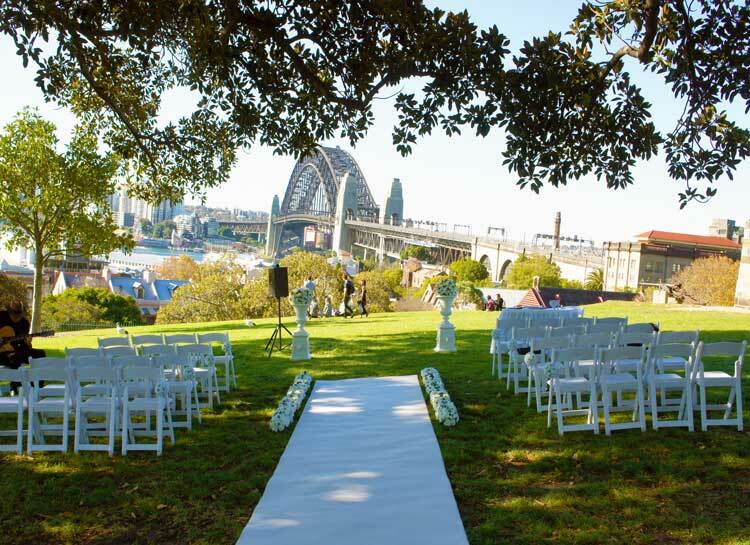 Sydney is a truly wonderful city for a garden wedding with hundreds of venues to choose from. 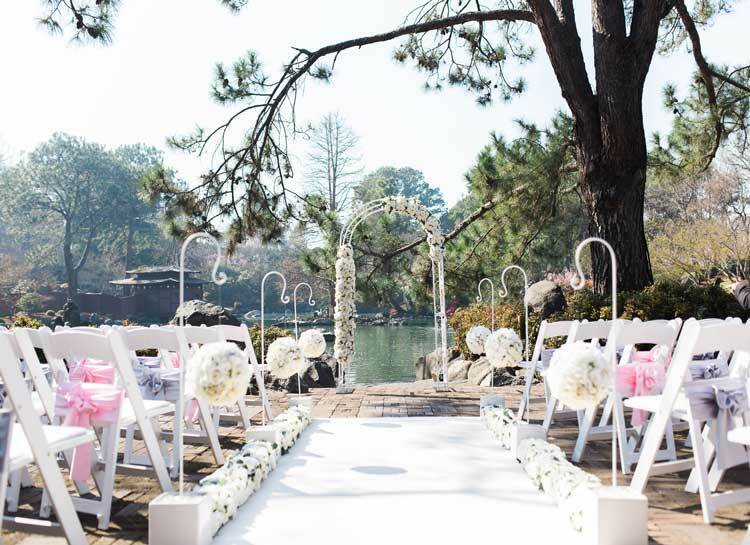 Adorable Wedding Concepts have compiled a list of some of the most popular and beautiful garden wedding venues in Sydney. 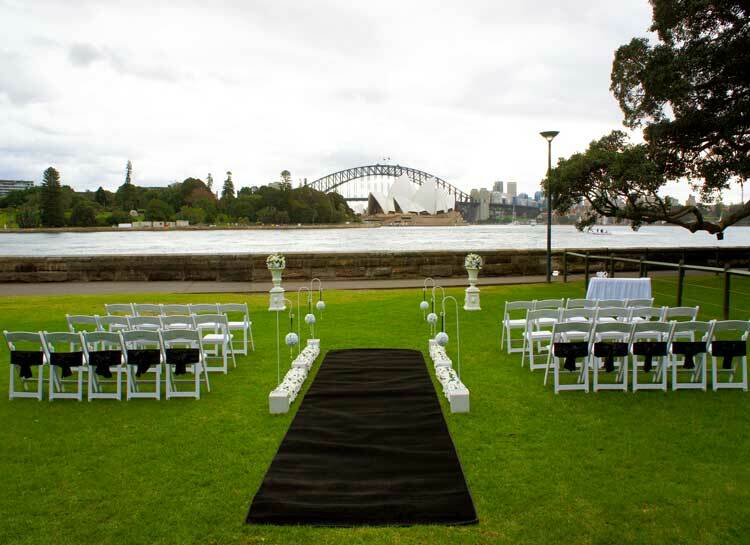 Harbour View Lawn is another of the Royal Botanic Gardens, stunning garden wedding venues with views straight up the harbour looking towards the Opera House. 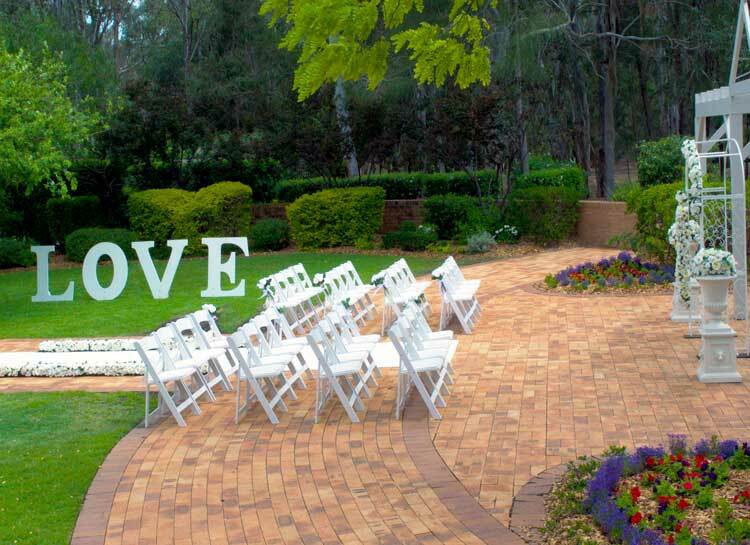 The garden area is large enough for medium sized weddings accommodating up to 80 people comfortably. 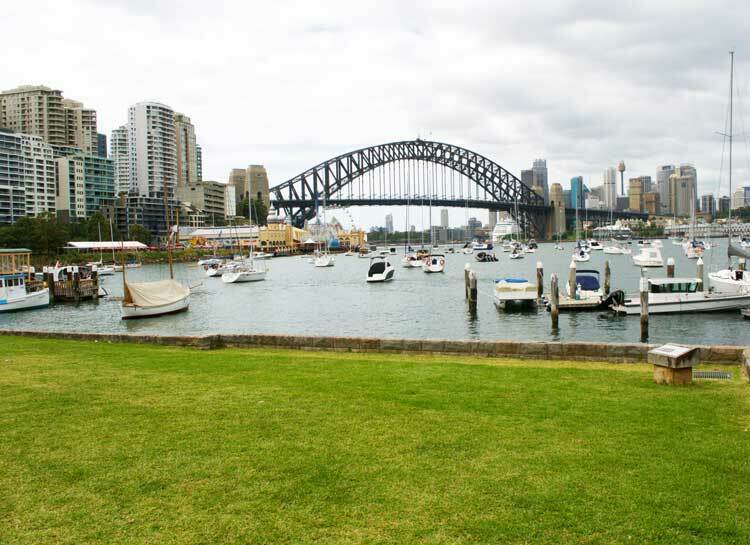 Quibaree Park sits below Clark Park down at the bottom of a steep section of Lavender Bay. The walk down is easy. 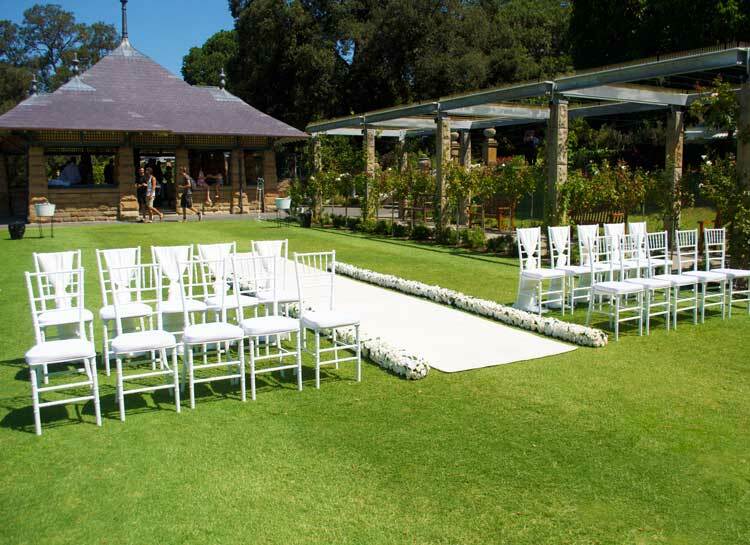 There are a few nicely manicured lawn areas to choose from each offering beautiful views back towards the CBD. 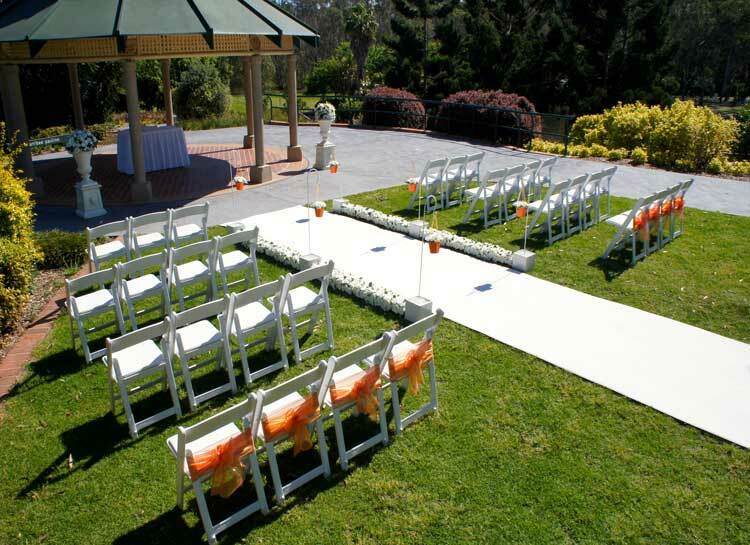 The are is not huge so it is most suitable for a smaller wedding ceremony. 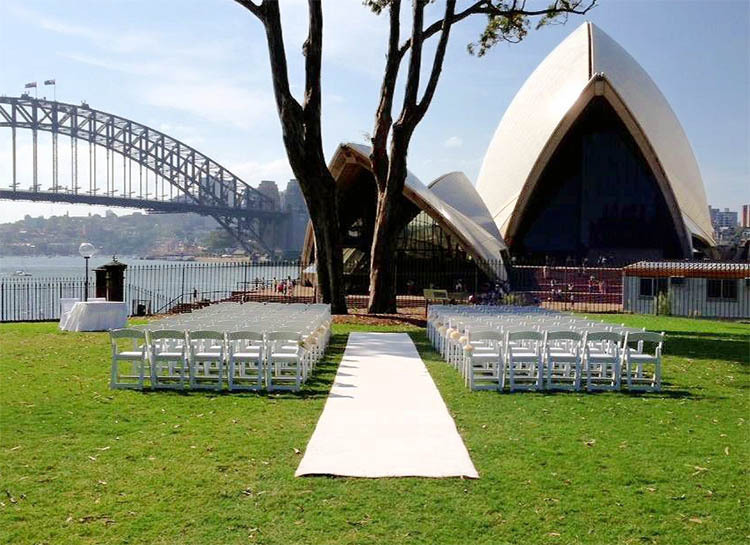 If you are looking for a stunning garden wedding ceremony venue with gorgeous views of Sydney Harbour from the north side, then Bradleys Head Amphitheatre may be the venue you are looking for. 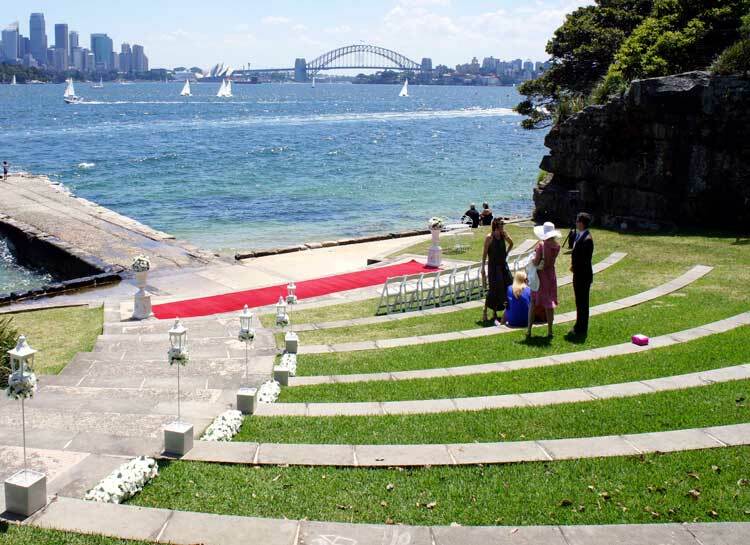 So named for the steps that descend to the water it is a truly great wedding venue. 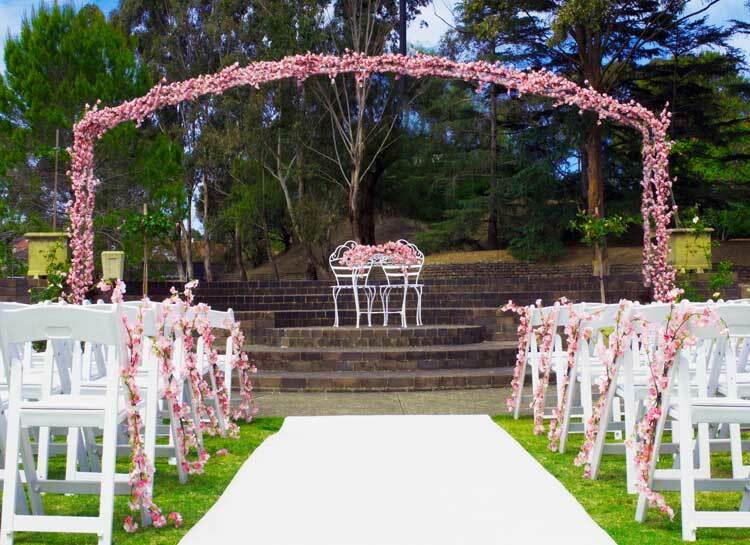 Adorable Wedding Concepts have over 15 years of experience create wedding themes and styles for garden wedding ceremonies. 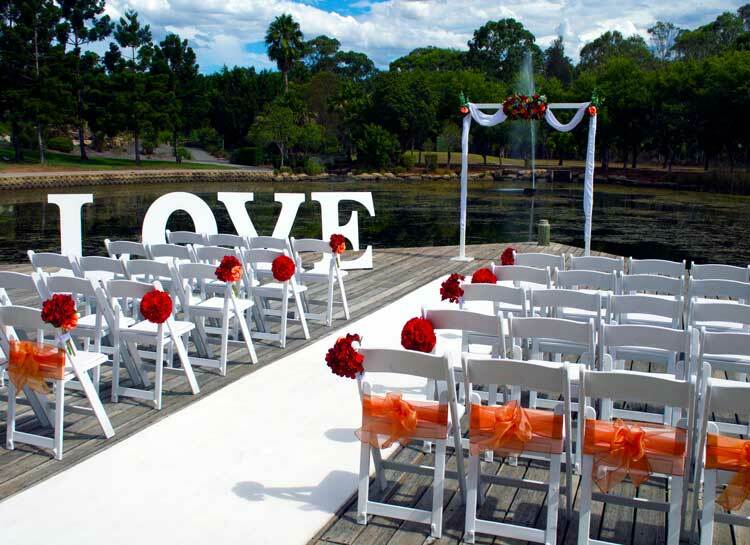 We have been consistently voted anoung the top wedding decorators and stylists. 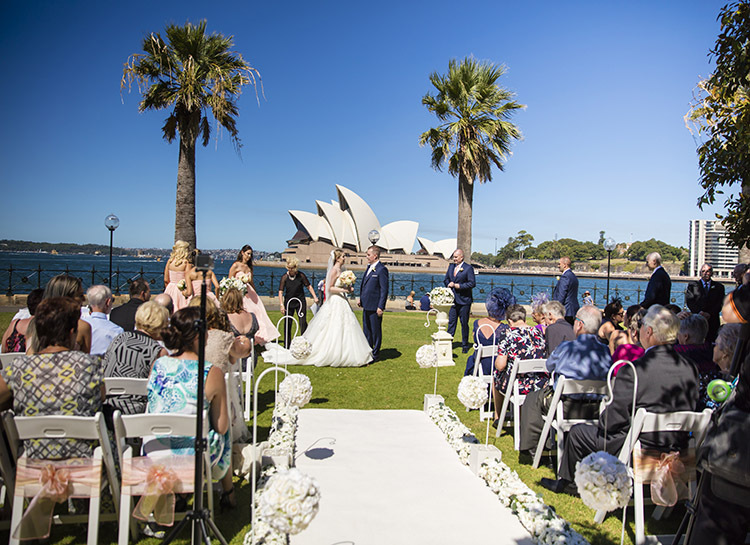 There is hardly a venue in Sydney we have not had the pleasure of decorating. 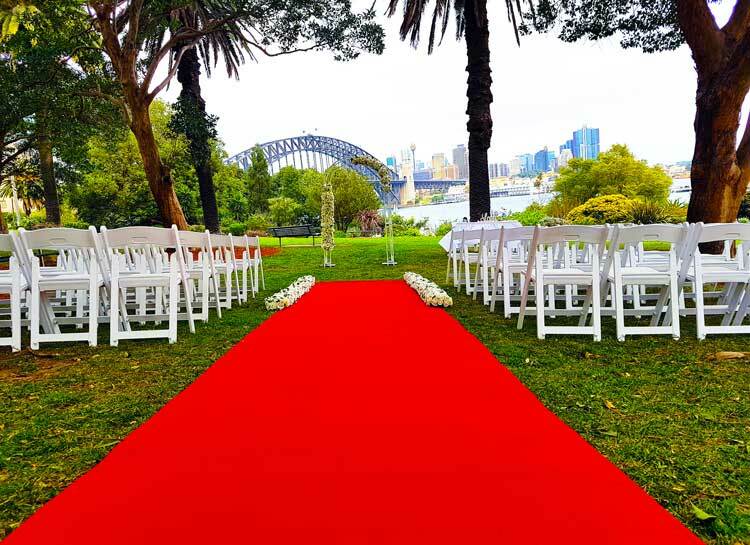 Our main focus is provide hire decorations or complete packages for outdoor weddings as we believe Sydney is the best place in the world to celebrate your special day outdoors.